Already two months from 2010 tree has been fell down! Then what about web hosting industry in Kerala? We already posted some article stating the exact reason for the same before. (Visit “Why we dont offer Unlimited Hosting”). Noone can offer unlimited space and monthly transfer. Because there is no any server with unlimited space. One of the former client with such unlimited scam company reported us they are giving all resources as unlimited, But their support is limited. That client now hosted more than 200 domains in our server. People has a tendency to taste free products even it is not useful to him.Learning this psychology, such hosting companies introduce Unlimited web space and unlimited bandwidth. Its a bad concept that anyone can start his own web hosting business by just with the help of a computer and internet connection. Hosting business is a serious business. Concern on security and reliability has an important role in this web service business. If you hooked with unlimited space and bandwidth, sure you will not get the same but may exploited by such fraud web hosting providers. This article is not completed yet. Please visit later to get full story. You can contact Mr.Asker.P.H at 9387280643 for further help on “Starting a web hosting company” in Kochi or anywhere in Kerala. 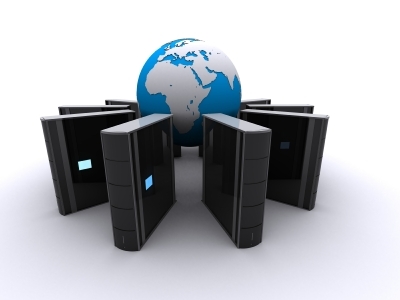 What is meant by Reseller Hosting?